Hand is an organ and needs delicate care like eye and its related structure in the body. All the joints in the hand and wrist are interlinked and being sensate and ability to do fine function demands utmost care. 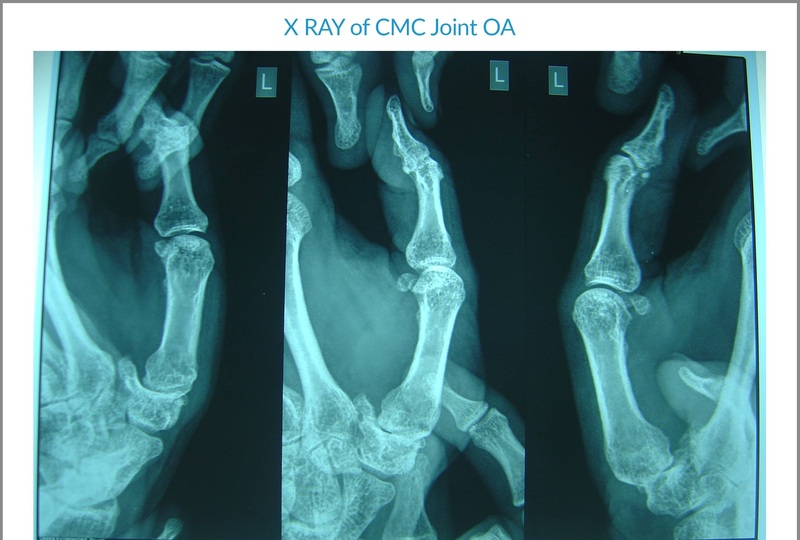 Detailed clinical examination along with imaging studies help to precisely diagnose the hand disorder. Many hand conditions can be treated conservatively but the methodology widely differs. To prevent disability right approach and care and patient education goes a long way. Surgery is indicated in not all cases and not all are result oriented. Hence if good non-operative treatment is available than patient will definitely opt for it. 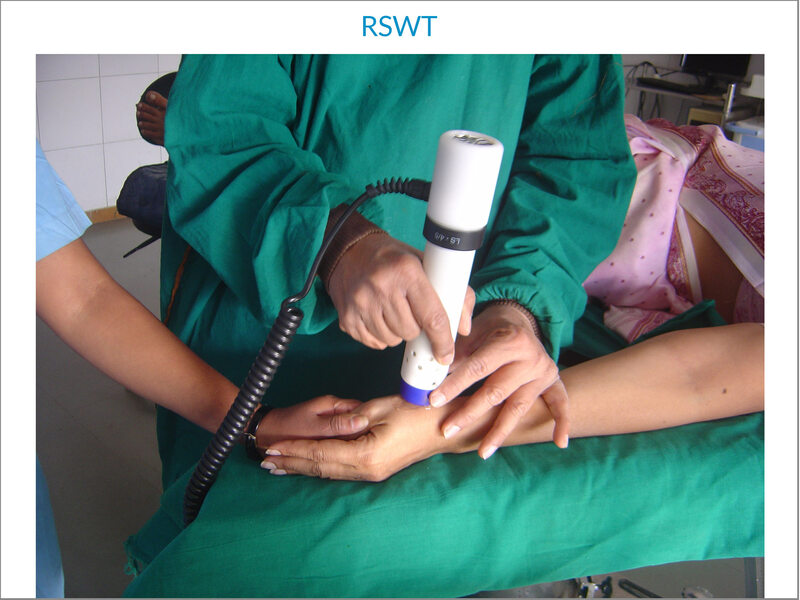 Shock wave therapy has a huge role to play in grade 1 and 2 ligamentous injury and soft tissse lesions which does not allow the sports person or professionals to participate in their desired field. It heals the soft tissues and bone and prevents undue consequences and allowing them to resume sports or duty at a much early phase in the healing period.